Pothier, D., Doucet, R. and Boily, J. (1995) The effect of advance regeneration height on future yield of black spruce stands. 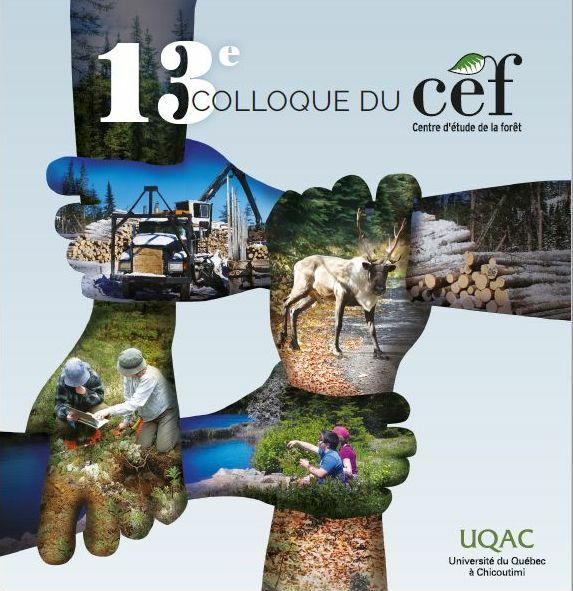 Canadian Journal of Forest Research, 25(4):536-544. The advance regeneration often present following clear-cutting in black spruce (Picea mariana (Mill.) B.S.P.) stands is generally composed of individuals of various heights. This initial height difference is hypothesized to affect the yield of the future stand. Height of the advance regeneration at time of release was determined on several black spruce trees within 33 stands distributed across the boreal forest of the province of Quebec, Canada. From these data, a regeneration structure index was developed and used to explain a part of the variation in subsequent stand yield. Dominant trees of stands developing for 38 to 65 years since clear-cutting generally originated from the tallest advance regeneration at time of release. Stands with the tallest regeneration at time of release produced the largest yields for a given site quality and number of years since harvesting. A 3-m increase in advance-regeneration height resulted in a similar yield gain as a 3-m increase in site index. Site indices calculated from age-height relationships of dominant trees originating from tall advance regeneration were less than those calculated from trees that have undergone a relatively short period of suppression. These results suggest that traditional management tools developed for fire-origin black spruce stands, i.e., stands mainly composed of seed-origin trees established after perturbation, should be adjusted for clearcut-origin stands that largely develop from advance regeneration.